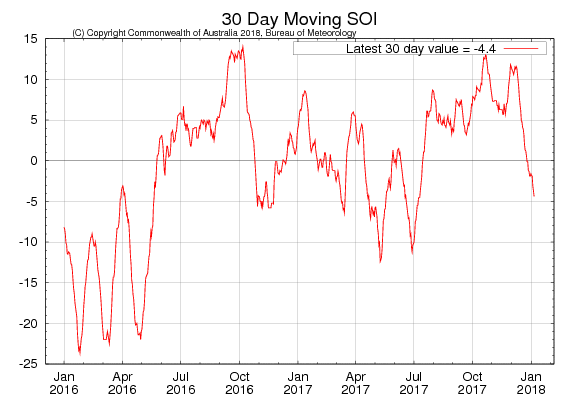 The 30-day Southern Oscillation Index (SOI) at the end of 2017 was -1.9 and is again in neutral zone. Latest 30-day SOI Index on January 6th was -4.4 which is also in the neutral zone. 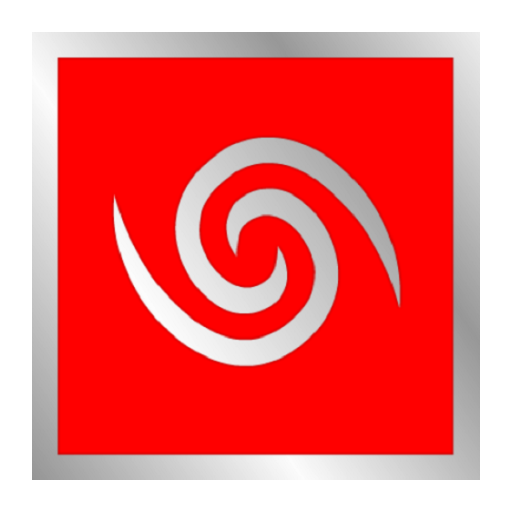 SOI has swung widely in the last two months. 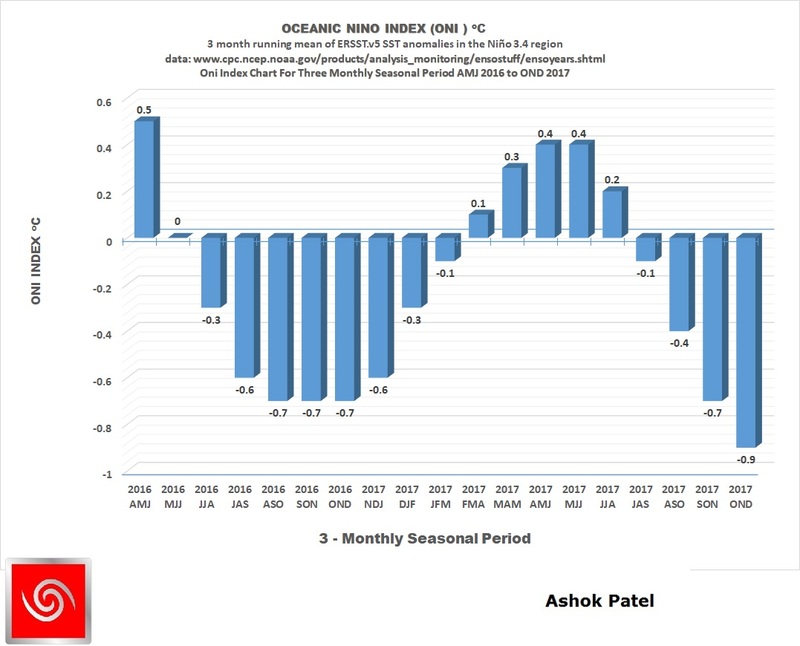 હાલ ન્યુટ્ર્લ કન્ડિશન છે – NOAA માપદંડ મુજબ વિધિવત La Nina ફક્ત 2018 માર્ચ આખર સુધી મા શક્ય.